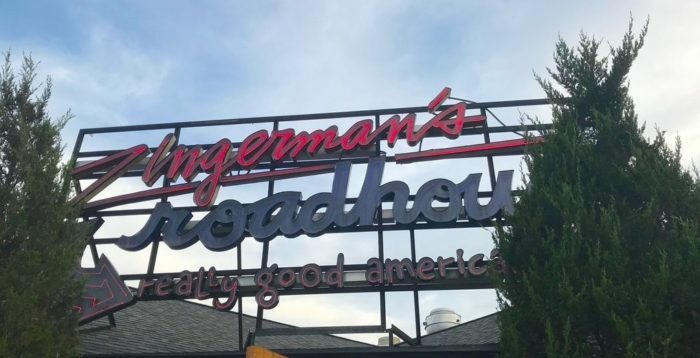 When you’re craving comfort food with a creative twist, there’s no better place to go than Zingerman’s Roadhouse. 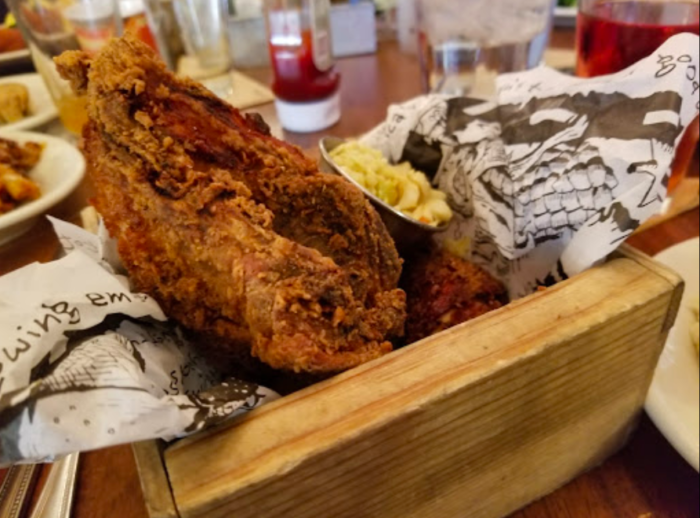 This place has perfected the art of American cooking, and the fried chicken is so good that you’ll want to come back time and time again. 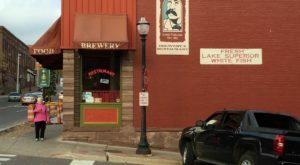 Zingerman's Roadhouse is a fun, casual place that serves up delicious American food prepared in the most creative ways. 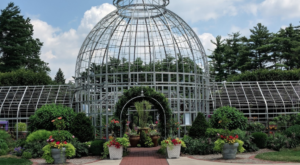 You'll find it at 2501 Jackson Ave., Ann Arbor, Michigan. 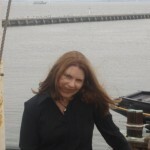 This place is light, and bright and friendly. 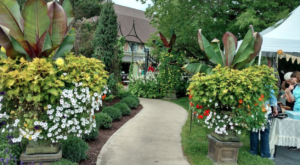 If you're looking for a place to enjoy a meal with friends or family, this is it. 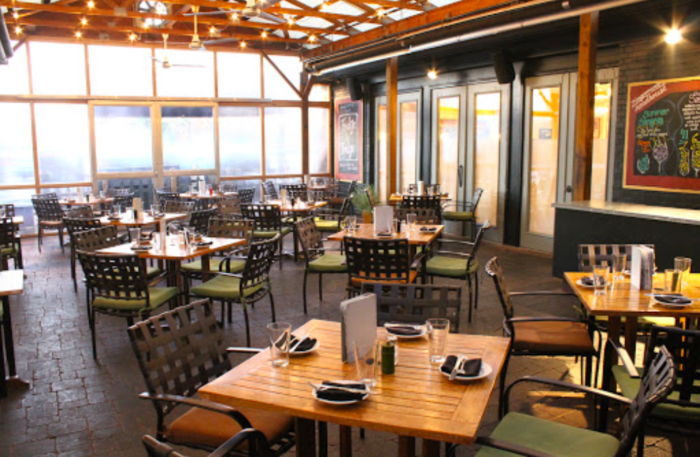 Zingerman's Roadhouse has been delighting diners since 2002, and the service is as excellent as the food. 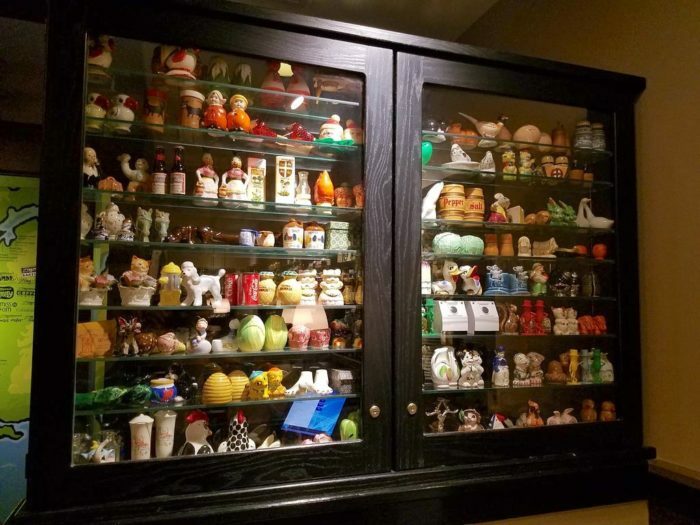 Make sure to get a look at the cabinet full of salt and pepper shakers. It's just one of the many charming, quirky features of this place. You'll start your meal off with the legendary, thick-sliced homemade bread. 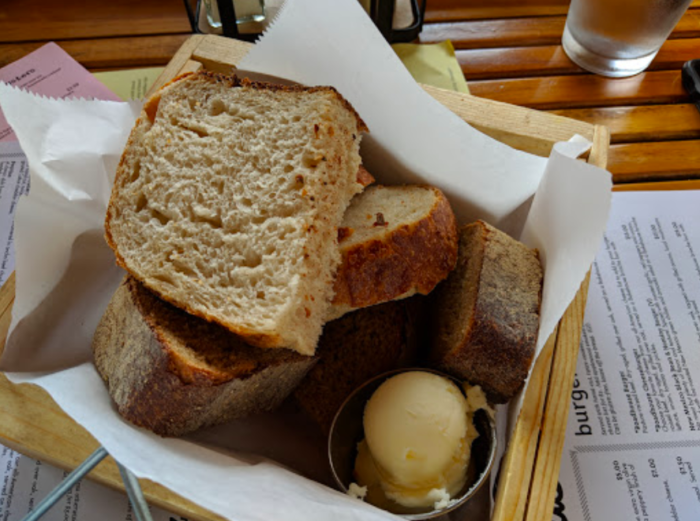 Try to save some room for your meal - you'll be tempted to eat this delicious bread until it's gone. The Amish free-range buttermilk fried chicken will take you right back to your childhood. It's juicy and tender, with the perfect amount of crunch on the outside. The seasoning is so subtle that you'll hardly notice it, but this chicken is far from bland. It's pure perfection in the form of comfort food. 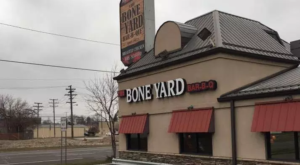 One bite of this chicken, and you'll be a customer for life! 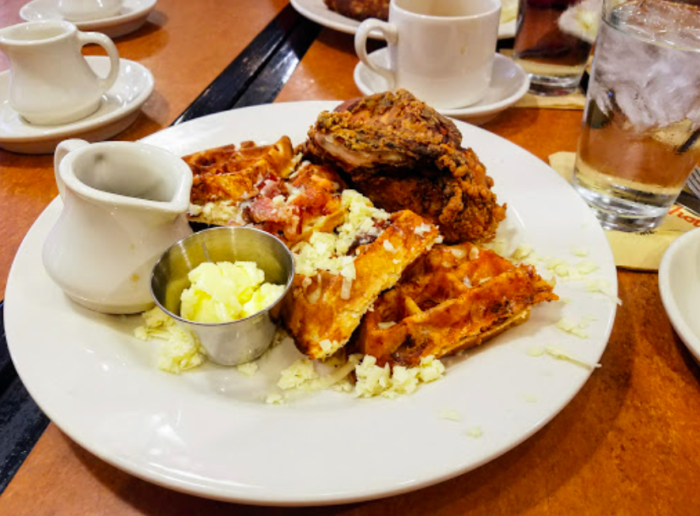 You'll enjoy it for breakfast or brunch with waffles, and with mashed potatoes and yellow mustard coleslaw for lunch or dinner. 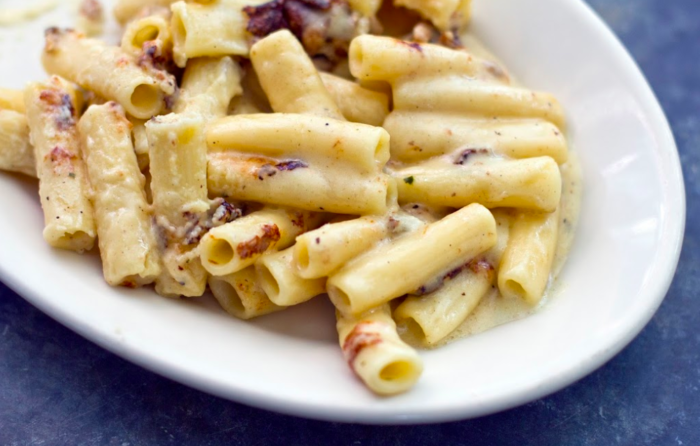 You might also want to try the macaroni and cheese here! It's been voted as the best comfort food in the country, and it comes six different ways. 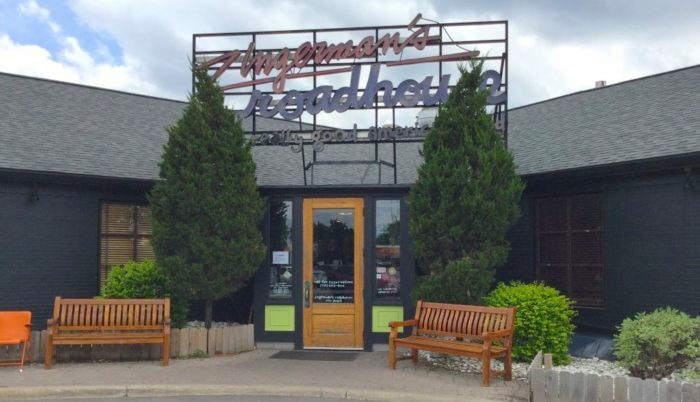 Zingerman's Roadhouse is open seven days a week. 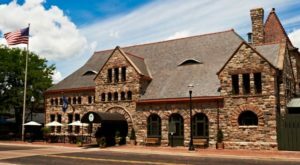 Stop by for a meal in the dining room, use the drive-up window, or order food in advance to go. 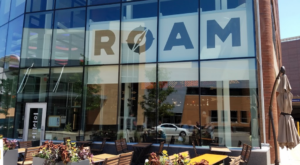 To see the full menu, visit the Zingerman’s Roadhouse website, and follow the restaurant’s Facebook page to see the latest specials. 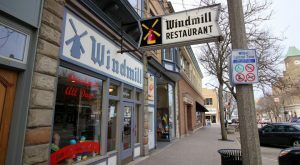 Looking for more comfort food in Michigan? 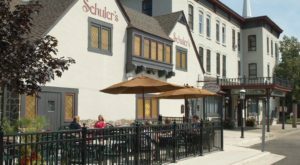 Sit down to a meal just like grandma used to make at this hidden restaurant.